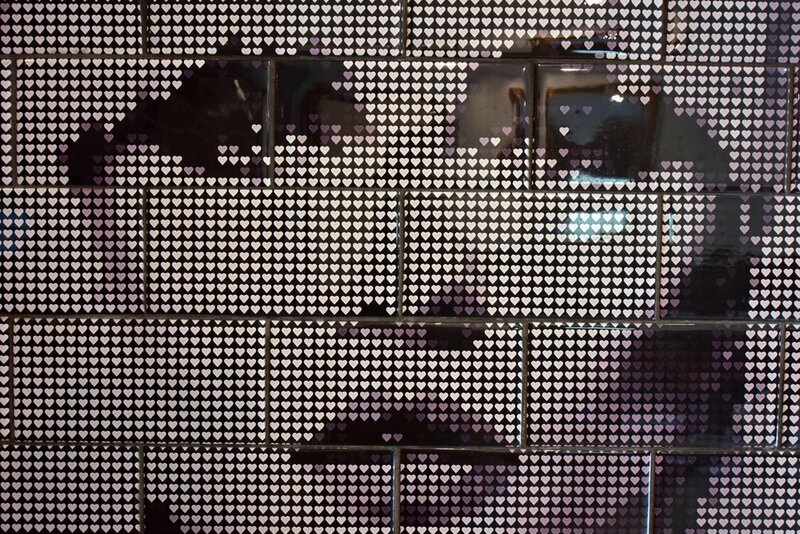 Boutique accommodation inspired by one of the worlds most initiative and influential Pop musicians David Bowie. King bed with a 14 jet spa bath, balcony, sleeps 2 adults. Each unique guest room at the Boogie Woogie Beach House is individually designed and features modern amenities including air-conditioning/heating, record player, flat-screen TV with free movies and an iPod dock. A fully stocked minibar and a refrigerator are also offered. Situated inside a historic building, the Boogie Woogie Beach House offers a unique style developed by artists and designers. Guests at the hotel can enjoy sundowners on the balcony or make a reservation at the popular Flow Bar, ground floor restaurant serving breakfast, lunch and dinner, featuring live music on weekends, gourmet coffee, a-la-carte and pizza menu - be sure to check the website for opening hours. 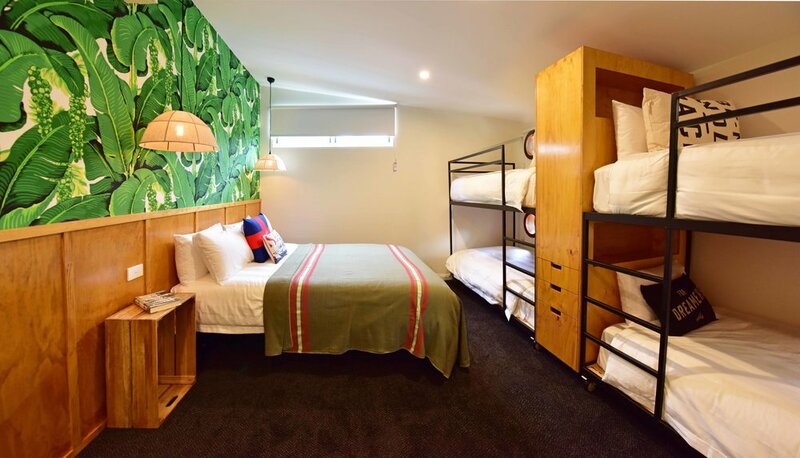 Boutique accommodation inspired by old school Mixed Tapes. Kind bed with bath and private balcony. Sleeps 2 adults. Boutique accommodation inspired by rock music's "Prince of Darkness" and Australian icon Nick Cave. Queen bed with ensuite and balcony, sleeps 2 adults. Boutique accommodation inspired by one of the worlds most influential Jazz musicians. Queen bed with ensuite and balcony, sleeps 2 adults. Boutique accommodation inspired by legendary Foo Fighters frontman Dave Grohl. Queen bed with ensuite, balcony, sleeps 2 adults. Boutique accommodation inspired by the great rock goddess 'Blondie' with bath, balcony, kitchenette and sofa. One queen bed and a bunk bed with two king single beds, comfortably sleeps 4 people. Each unique guest room at the Boogie Woogie Beach House is individually designed and features modern amenities including air-conditioning/heating, flat-screen TV with free movies and an iPod dock. A fully stocked minibar, microwave and a refrigerator are also offered. Boutique accommodation inspired by sea born adventures with balcony, kitchenette and sofa. One queen bed and two bunk beds each with two king single beds, comfortably sleeps 6 people.